What you serve your christening or naming ceremony guests to eat or drink will depend on a number of factors: weather, budget, and number of guests, formality or quite simply, your personal taste. 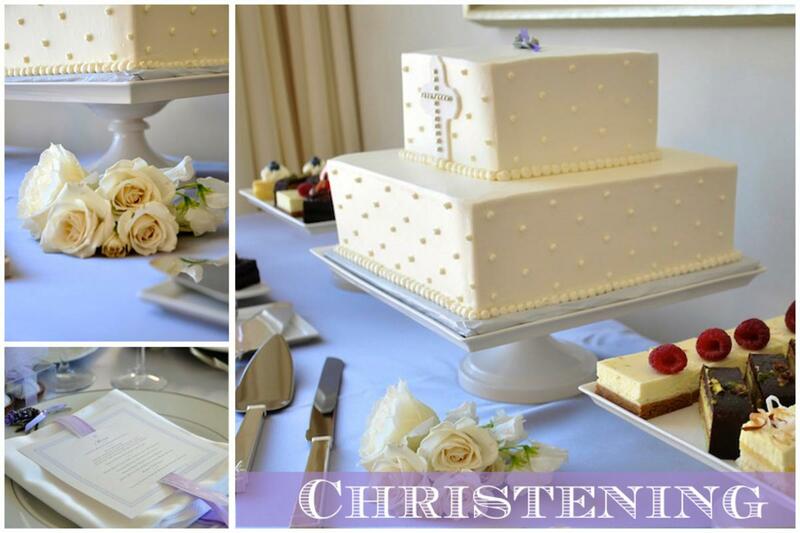 Most christening receptions are held during the day so the food served tends to be a lunch or afternoon tea. You can use a venue with catering, hire a caterer or do it yourself at home.